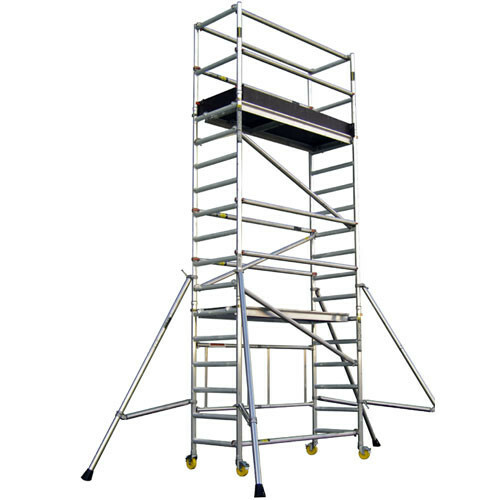 The L’ Europea HE 150 Veloce Scaffold Hoist is one of the worlds leading scaffold hoists in the industry, boasting an extended height of lift up to 40m as standard, this is almost double of its competitors and all for a fraction of the cost. 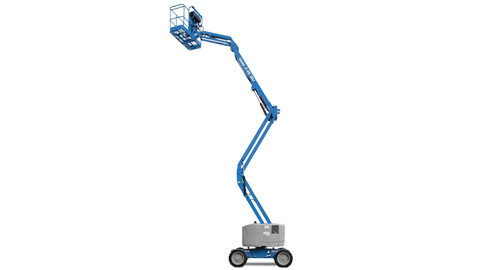 Powered by a single phase motor on 110v supply this hoisting unit can be radio remote controlled if required. (at an extra cost). 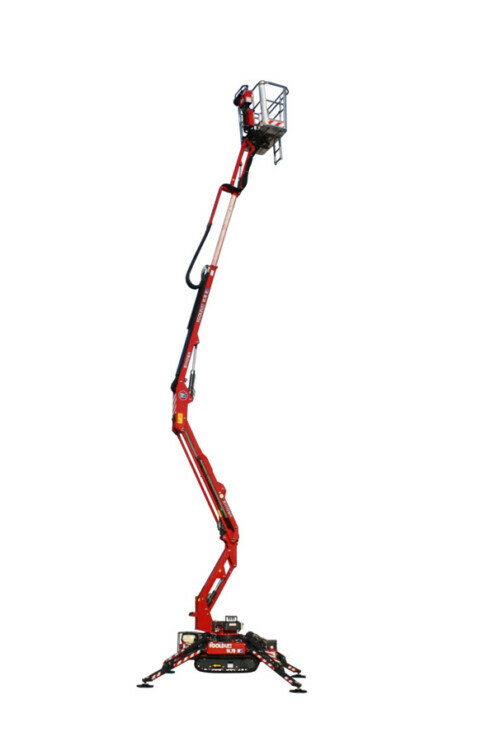 Lifting up to 150kg effortlessly at 33 meters per minute complete with adjustable A-frame that easily extends from 745mm 1120mm. Additional methods of suspension such as window props or indoor props. Need a bucket? 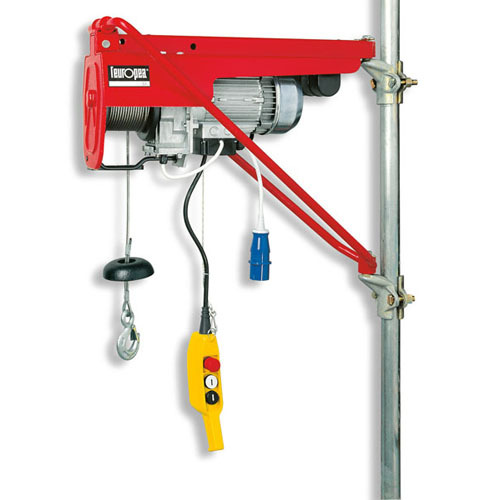 We can supply you with 80 or 150 litre buckets that are easily hooked up by the hoist. 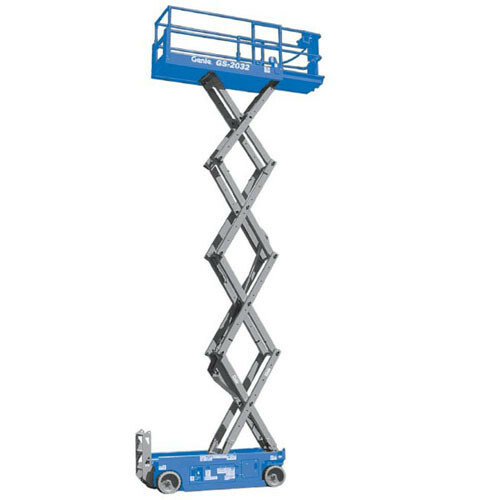 Contact us on 021 4915806 for long / short term hire rates & more information on this product.